When you want dramatic hair spikes that will last all day, you have several options to achieve this style. One simple and affordable option is plain egg whites. 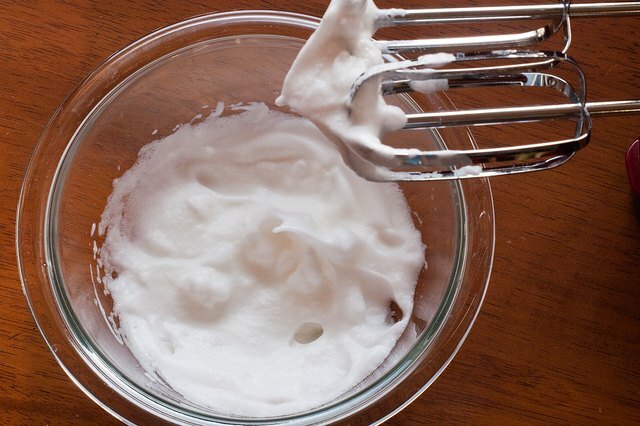 After whipping the egg whites until they stiffen, simply slather them onto your hair to create stiff spikes. 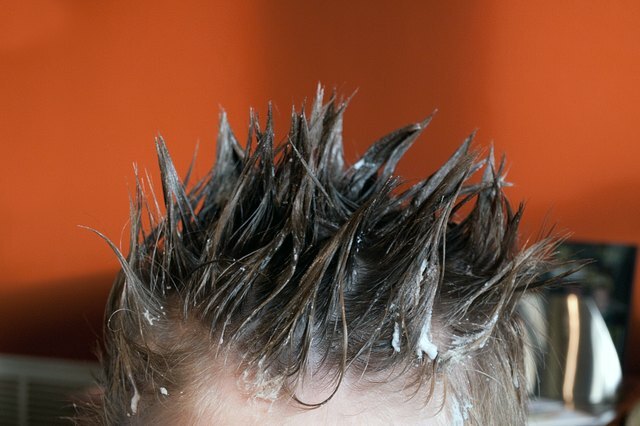 The egg whites will dry on your hair with amazing staying power to hold your hair spikes at whatever angle you desire. 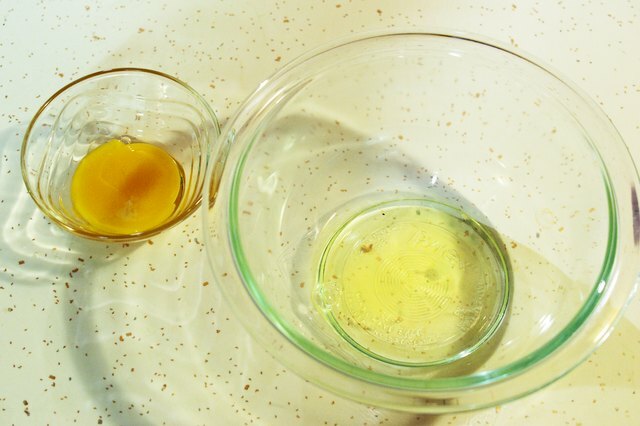 Crack one egg carefully over the bowl and separate the egg white from the egg yolk. Discard the egg yolk or save it for another use. Separate all of the egg whites in the same fashion. 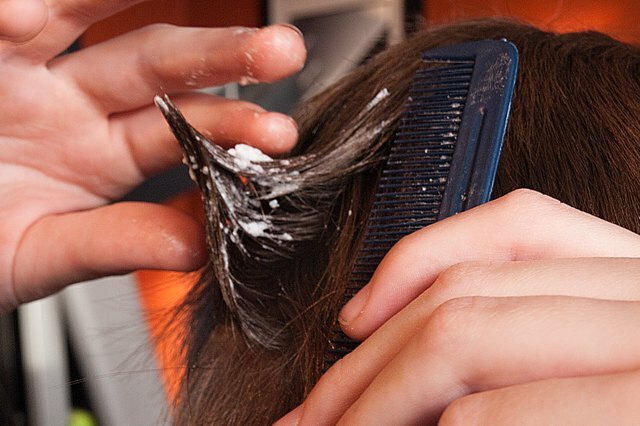 Add two to three sprays of hair spray into the bowl of egg whites. This will help eliminate any unpleasant odors associated with the egg whites. Mix the egg whites with the electric mixer on high speed. Mix the egg whites until they stiffen. When you stop the mixer and pull the beaters out of the egg whites, they should remain stiff peaks. 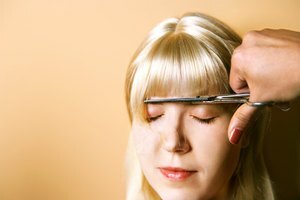 Comb your hair and pull up the first section of hair into the desired position for the first spike. Hold the hair with one hand and get a dollop of stiff egg whites with your other hand. Apply the egg whites to the entire length of the hair, from the roots to the tips. Position the hair spike at the angle you desire. Make each individual hair spike in the same fashion, applying the egg whites to the entire length of the section of hair and then positioning the hair at the desired angle. Allow your hair spikes to dry completely. Apply additional hair spray to the spikes to finish. 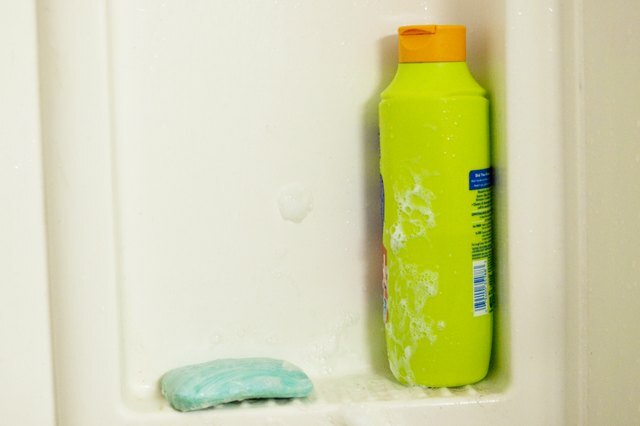 Wash your hair with your normal shampoo to remove the egg whites.